A lecture with Dr. Catherine Pakaluk took place on Thursday, Oct. 19, at 7 p.m. in the Maas Center auditorium at Hope College. Earlier this year, rock climber Alex Honnold became the only person to have free-solo climbed the 3,000-foot face of El Capitan, an imposing granite monolith in Yosemite National Park. In 1991, Pope John Paul II wrote “Centesimus Annus,” a papal encyclical letter on contemporary political and economic issues, specifically Marxism and the free market. What do the two have in common? More than one might think. 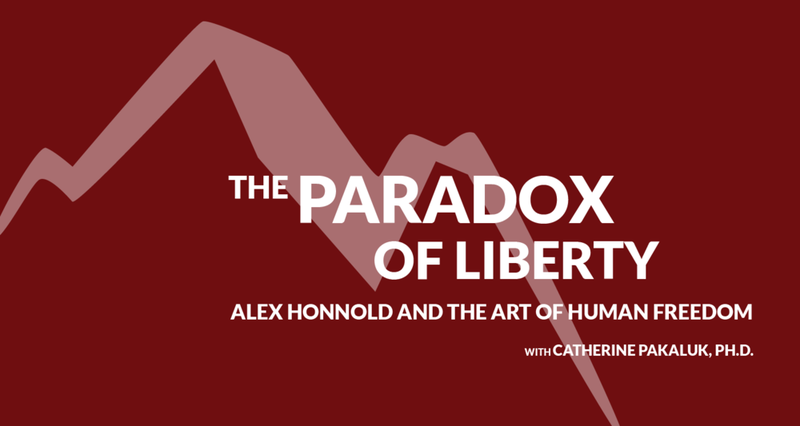 The Saint Benedict Institute and the Markets and Morality student organization at Hope College hosted Dr. Catherine Pakaluk to speak on, “Paradox of Liberty: Alex Honnold and the Art of Human Freedom,” on Thursday, Oct. 19, at 7 p.m. in the Maas Center auditorium at Hope College. The talk addressed the meaning of human freedom in the Catholic tradition and established links to both Catholic social teaching and classical liberalism. Beginning with a narrative of Honnold’s historic climb, Pakaluk discussed paradoxical aspects of human liberty and how it applies to John Paul II’s encyclical. From there she explored the relation between freedom and the principles of the free society. Pakaluk is an assistant professor of economics at the Tim and Steph Busch School of Business and Economics at The Catholic University of America. Her primary areas of research include economics of education and religion, family studies and demography, Catholic social thought and political economy. 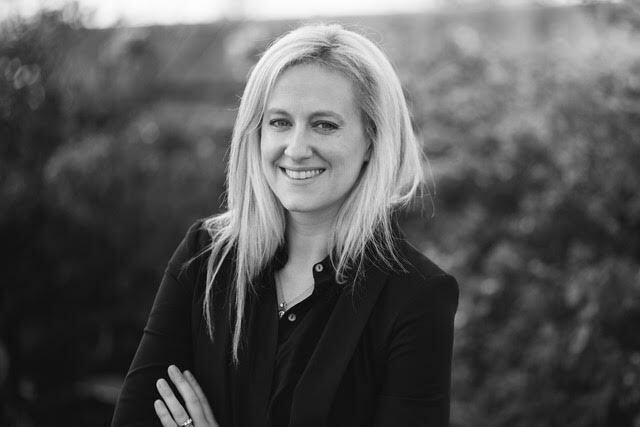 Pakaluk is the 2015 recipient of the Acton Institute’s Novak Award, a prize given for “significant contributions to the study of the relationship between religion and economic liberty.” She earned her doctorate at Harvard University in 2010 and lives in Maryland with her husband, Michael, and eight children. The Saint Benedict Institute sponsored this event with Markets and Morality, an intellectually curious and close-knit community of students at Hope College that engages in deep and continuing discussion of serious issues and works to open that conversation to the larger campus community. Markets and Morality supports students as they examine the interplay of market forces through the lens of moral thought, including the precepts of the historic Christian faith, and facilitates a rigorous conversation about whether markets can contribute to human flourishing. The event was co-sponsored by Hope College’s Department of Religion and Department of Economics and Business. Newer PostWhat Can Catholics and Protestants Learn from One Another Today?